Fenerbahce are planning a move for Davy Klaassen. According to the football transfer rumours in Turkish media, Fenerbahce are considering a move for Everton midfielder Davy Klaassen. Everton reportedly paid Ajax 27 million euros for Davy Klaassen earlier this season. The 24-year-old has a valid contract with Everton until June 2022. Klaassen made 13 appearances across all competitions for Everton, supplying one assist in return. The 24-year-old is considered to be one of the best midfielders in Netherlands. Davy Klaassen has represented Netherlands at Under-16, Under-17, Under-19 and Under-21 level, winning 29 caps and scoring seven goals, before making his senior international debut in March 2014. As a member of Netherlands national football team, Davy Klaassen won 16 caps and he scored four goals. The Netherlands international is out of the picture at Everton, which has opened the door for a potential exit. The report details that Aykut Kocaman feels his midfield currently lacks some bite and that he could strengthen this month. Kocaman is a long term admirer of Klaassen and believes he can get the most out of the Netherlands international. According to the report, Fenerbahce are keeping tabs on Klaassen, as the Turkish club looks to sign a midfielder to replace outgoing Ozan Tufan. 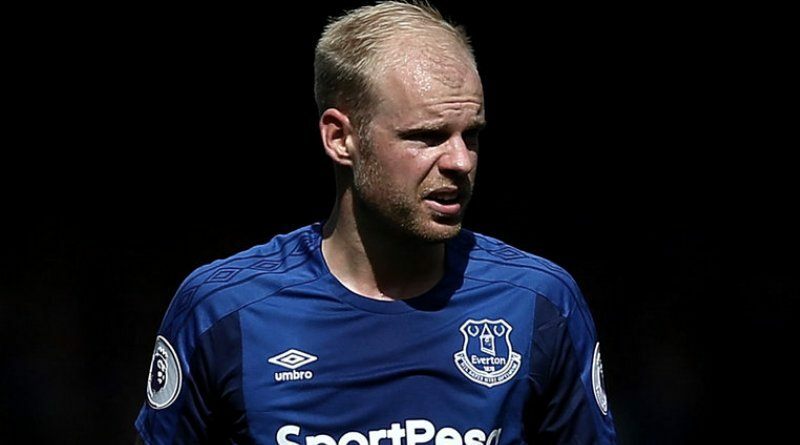 Fenerbahce officials are considering signing the Everton player, and Klaassen is reportedly keen to join the Yellow Canaries because it’s likely to guarantee him more playing time. It’s claimed the Dutchman is waiting on an offer from the Turkish giants. Klaassen has spoken with Advocaat to get some background about the club, and Advocaat has given the Everton outcast the green light to head to Istanbul in this window. A move to Fenerbahce is exactly what Davy Klaassen needs to reignite his career, and we hope he is able to do just that. The 24-year-old is certainly a player that would strengthen the current Fenerbahce squad and would be a good buy in January.